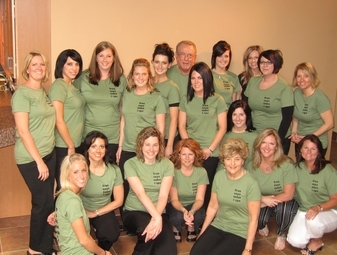 It is the mission of every Fran Coy Salon and Spa employee to ensure that each time you visit we will exceed your expectations in customer service, professionalism, quality, and consistency of services. Fran Coy, founder of Fran Coy's Salon and Spa, began her career in cosmetology even before graduating high school. 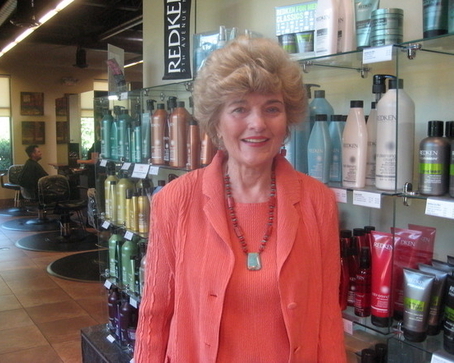 In 1961 she attended Guy Cari Beauty Academy of Ann Arbor and after working in a local salon for two years, Fran opened her first salon in 1963. Fran and Toddy Smith, her sister and business partner, shared the success of the "Magic Mirror" salon for 14 years. 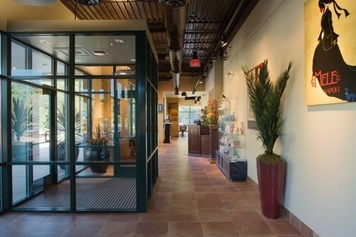 In June of 1977, Fran Coy's Salon and Spa was born. All of Fran Coy's stylists and technicians are licensed by the State of Michigan and keep up with license requirements. Every artist has completed our program of specialized training and receives leading-edge continuing education. In addition to obtaining their 2-year cosmetology license, new stylists must apprentice in our salon for additional year. The amount of advanced training we provide for new and existing stylists is unique in the Salon industry, and is one of the main reasons for our success.